When it comes to deciding which types of documents to use for your estate plan, the decision rests on a number of factors relating to your family and financial circumstances, and your final wishes. There are many different options available, each with its own specific purpose and its own unique benefits and limitations. 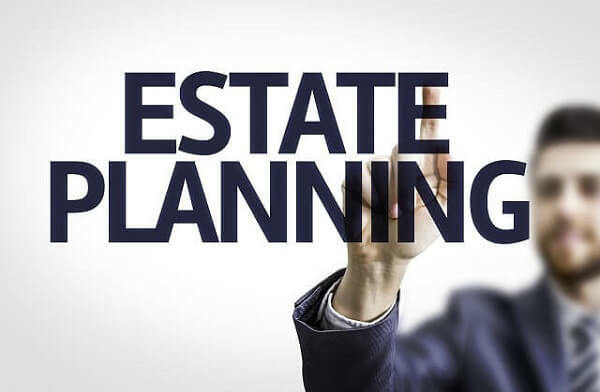 Understanding the estate planning tools that are available and the role each one can play in your overall plan is an important first step toward putting a well-considered estate plan in place. An often-overlooked aspect of the estate planning process is planning for incapacity. If you fall ill or become unable to care for yourself in old age, who will manage your financial affairs and make important health-related decisions on your behalf? In Wisconsin, the primary tools for incapacity planning are powers of attorney. If you have minor children, an important component of your estate plan will be designating the person who will raise your children in the event that neither parent is alive. The primary tool for this is your will. Finally, following your death, someone will need to step in and manage your final affairs. This includes doing things like identifying and preserving your assets, administering the distribution of your property, paying taxes, and ensuring that the remainder of your final wishes are carried through. If you establish one or more trusts, this person will be the trustee named in your trust documents. For any non-trust assets, it will be the personal representative named in your will. The lawyers at Crooks, Low & Connell, S.C. provide comprehensive estate planning services for individuals in Wisconsin. If you would like to schedule an initial planning session at our offices in Wausau, WI, please call (715) 842-2291 or send us a message online today.